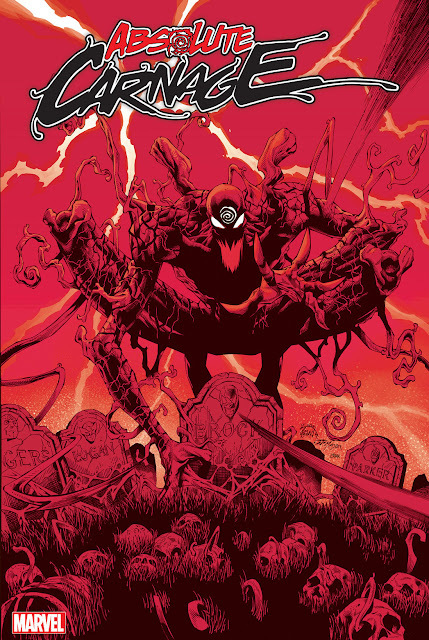 Maximum Carnage was based on the storyline by the same name. Released for Sega Genesis and Super NES in 1994 (the cartridges are red). Venom is a playable character. Carnage is the last villian.